Somerset-based specialist dementia care group Camelot Care has been officially named as one of the most dynamic and fastest-growing companies in the UK in the London Stock Exchange’s ‘1,000 Companies to Inspire Britain’ report 2018, published this week. The influential report features companies in both traditional industries and more recent economic success stories, identifying the UK’s fastest-growing and most dynamic small and medium-sized businesses, and endorsed by the government, all major political parties and the UK’s leading business associations. It shows Camelot Care to be one of the best performing companies in the UK, not just in its sector, but across all businesses. This year there are 62 companies from the South West named in the report, an increase of 8% on last year, but Camelot Care is the only healthcare business listed for this region, and is one of only 46 healthcare businesses listed nationwide. To merit inclusion in the report companies needed to demonstrate consistent revenue growth over a minimum of three years, significantly outperforming their industry peers. Camelot Care’s growth in revenue over the assessed period was 209%. John Teasdale, director of Camelot Care, said: “We are delighted to receive such public recognition, with this analysis reflecting that we are not only an excellent care-provider, but also a sound commercial business. “We strive to ensure Camelot Care consistently provides the best possible care for our residents, as well as a rewarding working environment for our employees – all within an overall business structure that is well-managed and prudently financed. 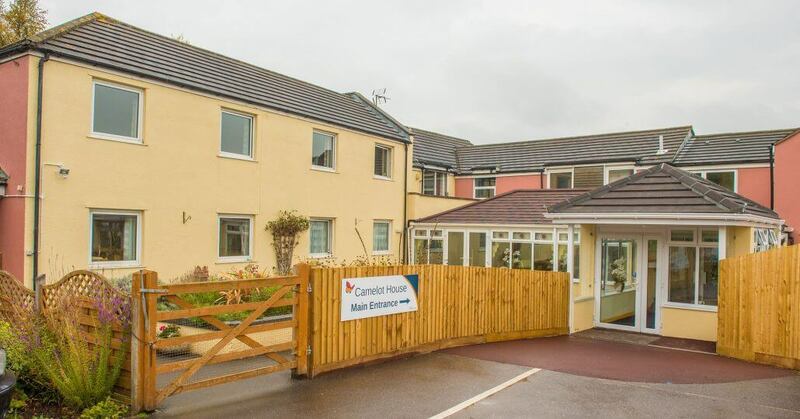 Camelot Care runs homes for up to 222 residents with dementia and associated health issues at specialist care homes in Wellington, Bridgwater, Yeovil and Plymouth. Nikhil Rathi, CEO, London Stock Exchange Plc said: “We warmly congratulate all of the companies identified in this year’s ‘1000 Companies to Inspire Britain’ report. “Five years on, the report continues to demonstrate the strength and diversity of British businesses across the country.